And now for something completely different. 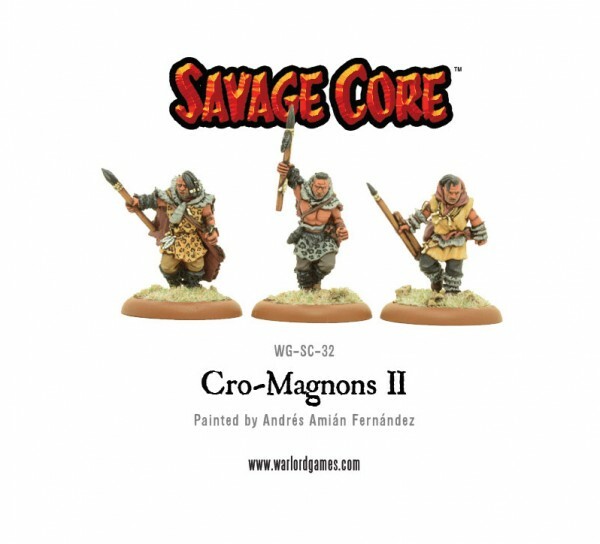 Warlord Games has released the first batch of kits for their Savage Core series of figures. 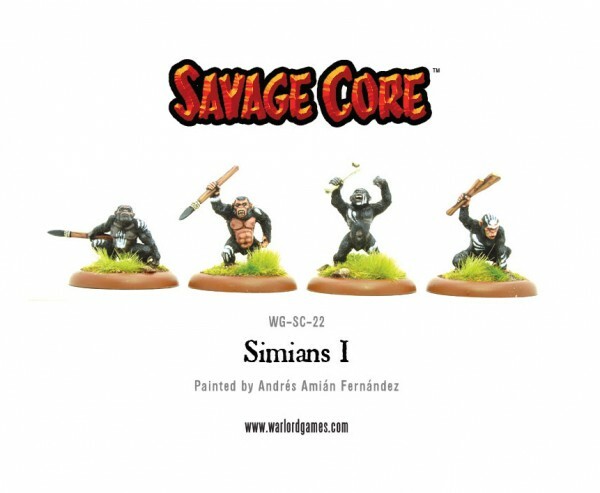 These are designed to be representative of ancient-fantasy figures. 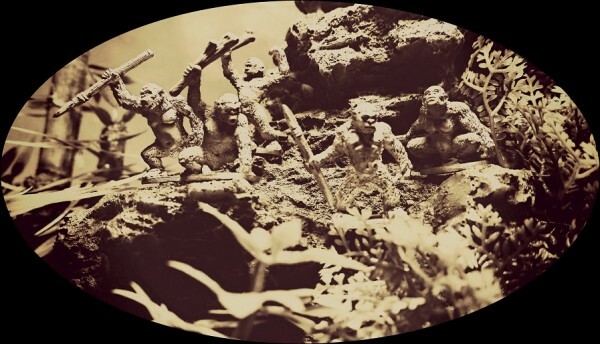 Think of all those great pulp-sci-fi movies about finding lost continents or journeying to the center of the Earth or just various stories set in a "prehistoric time." 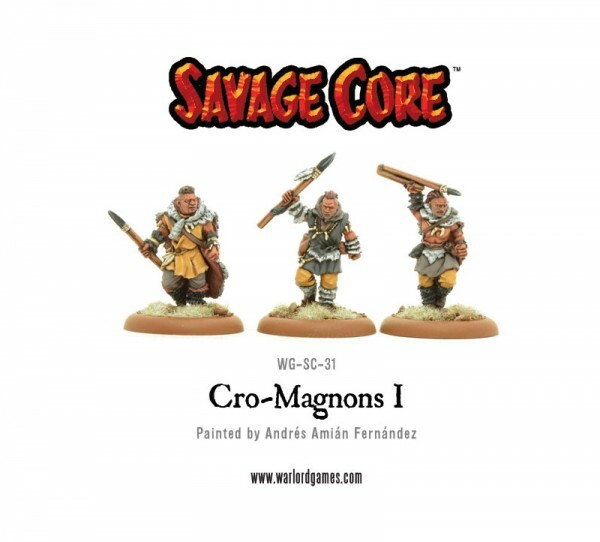 These are figures designed for that type of setting. 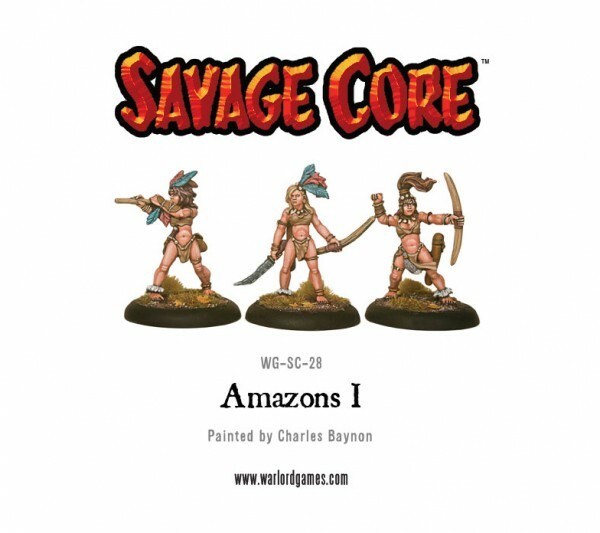 There's currently sets for three different factions. 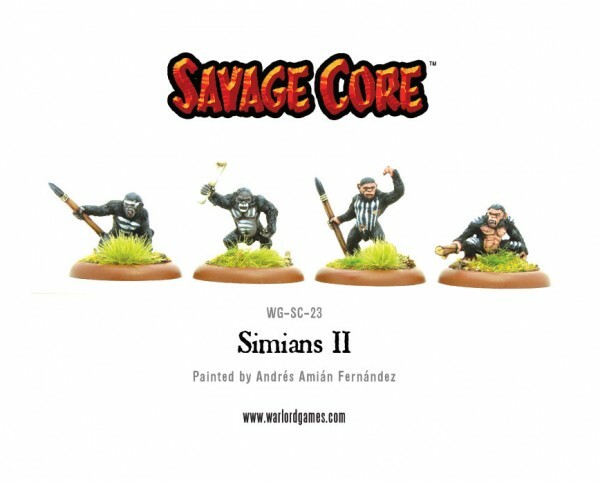 There's the Simians, which are sort of a "start of 2001" type of faction of semi-intelligent apes. 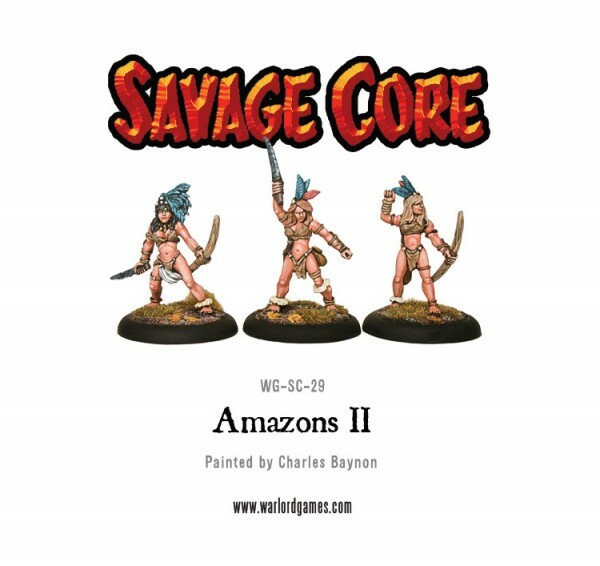 Then there's the Amazons, which is of course a group of warrior women. 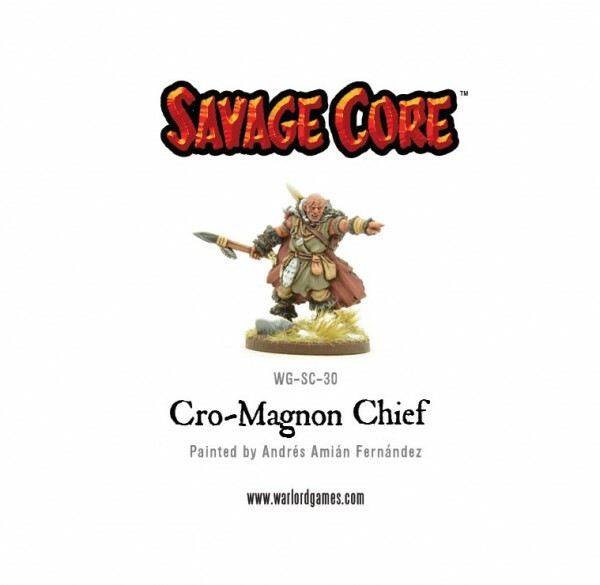 Then there's the Cro-Magnons, which are a group of... well... warrior men. Keeps things nice and even that way, I suppose. 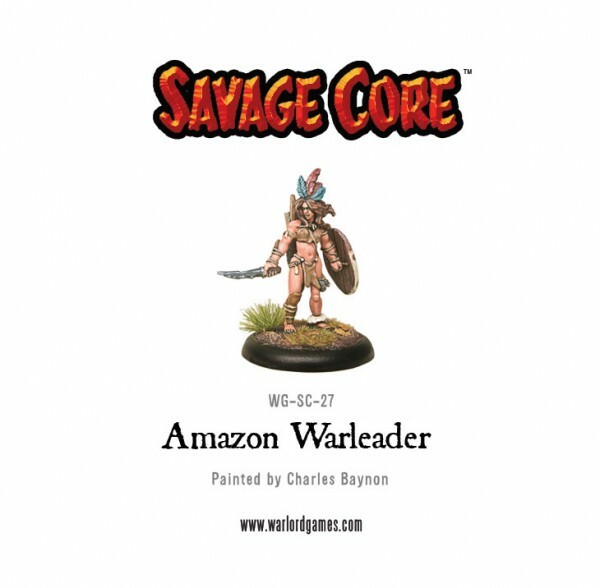 Anyway, all of those kits are available to order now over in the Warlord Games webshop.